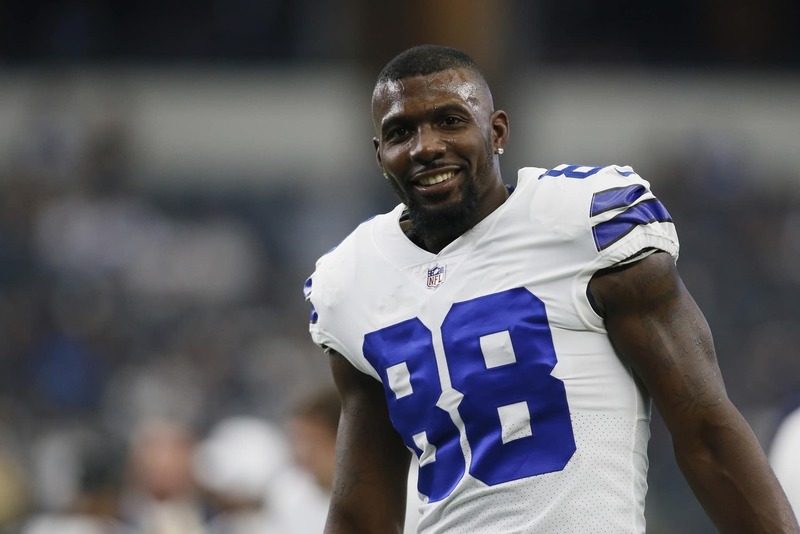 As Dez Bryant waits to sign with an NFL team, the 29-year-old has found use of his spare time taking shots at his former team. On Friday, Bryant unleashed against the Dallas Cowboys, specifically Jerry Jones, Stephen Jones, linebacker Sean Lee and even head coach Jason Garrett. The shots against the Cowboys started after Cowboys’ CEO Stephen Jones said quarterback Dak Prescott would improve this season because Bryant was no longer in his ear questioning things. Jones’ comments led to Bryant blasting the team’s play calling and scheme last season. Notably, the former Cowboys’ receiver called out the team for having players line up in the same spots every single time throughout the season. Bryant’s tweets also took shots at the organization included Jerry Jones, who he said was completely clueless to the fact that the Cowboys planned to get Bryant out of Dallas. In the same tweet, he also called Sean Lee a snake. The 29-year-old said he views Lee as a snake because the veteran linebacker reportedly was the first to know Bryant was going to be released and Bryant discovered Lee was behind the move. It seems Bryant and the Cowboys will continue to take shots at each other. Both Jerry Jones and Stephen Jones seemed to take shots at Bryant after his release. Now Dez is ready to return fire at them.